CROWN Holdings has announced that Amcor has started manufacturing SuperEnd beverage ends in Australia and New Zealand under license from Crown. SuperEnd beverage ends have a countersink wall angle and reinforcing bead to reduce metal use, improve end performance and increase brand awareness and consumer convenience compared with alternative designs. The lightweight SuperEnd can end reduces materials costs and makes beverage cans more environmentally friendly. SuperEnd can ends also reduce rates of score corrosion, secondary leakage, tab failure and consumer complaints compared with Large-Opening-End (LOE) beverage can ends. The can ends are currently being filled and seamed by Coca Cola Amatil and Fosters Brewing Group. 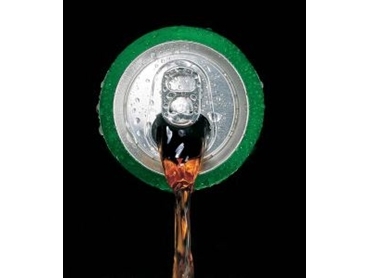 Currently used with beer, soft drinks, juice and other beverages, SuperEnd can ends are now available in 202- and 206-diameters. A 204- diameter version is currently under development.